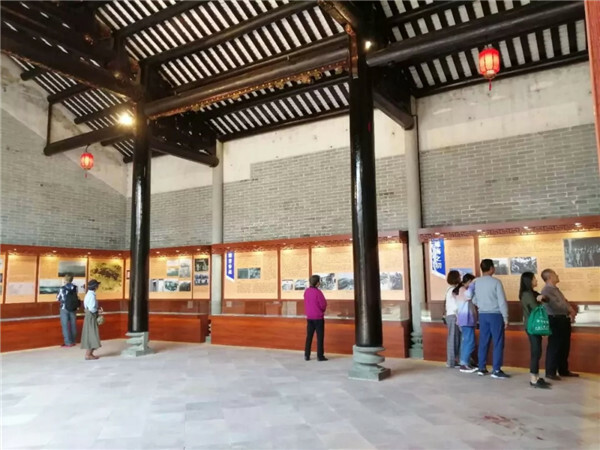 Tangjiawan's historic centers, former residences of celebrities, movie-themed exhibition halls, and other dedicated cultural and historic sites hosted 35,000 visits during Spring Festival. The 12,700 guests exceeded 10,000 for the first time. The cultural relic protection unit centers on Su Zhaozheng (1885-1929), a native of Qi'ao Village, Tangjiawan Town. He was one of the early leaders of the Chinese Communist Party and a well-known leader of the Workers' Movement. Su's former residence was built by his grandfather and refurbished by the local government. An exhibition hall next to it displays 470 archives and documents, paintings, sculpted reliefs, and restored scenes reviewing Su's glorious life. Multi-media tools and other high-tech devices add to the exhibition. 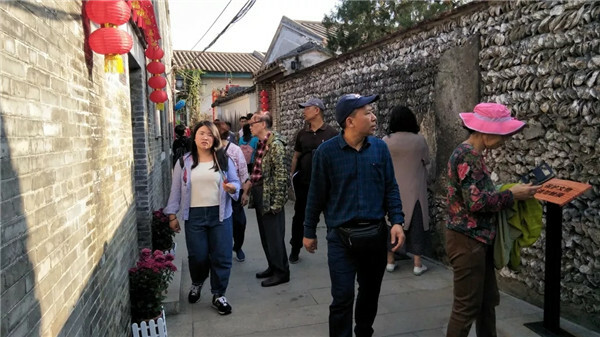 Tang Ruizhi Family Shrine in Tangjia Town opened to the public for free on Jan 20 and received more than 4,000 visitors during the Lunar New Year. The Tangjia Village History Center at the shrine presents seven chapters in time sequence using texts, images, physical objects, cultural relics, and audio-video materials to describe how the village developed into the site of the government of Zhongshan Model County in the Republic of China period. It is also where Zhuhai County was formed in the early years of the People's Republic of China. 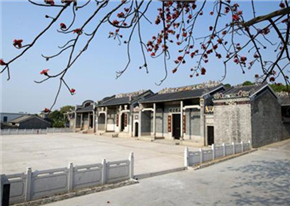 Tangjia Village has more than 800 years of history. 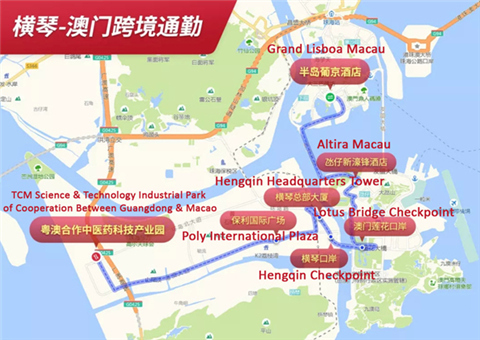 It has always been at the core of politics, economic development, and culture in Tangjiawan, and its status as a hub of land and sea transportation is remarkable. Chinese and Western, ancient and modern, Jiangnan (south of the Yangtze Delta) and Lingnan (lands to the south of China's "Five Ranges"), farming and ocean cultures mixed into an intricate human and architectural environment. 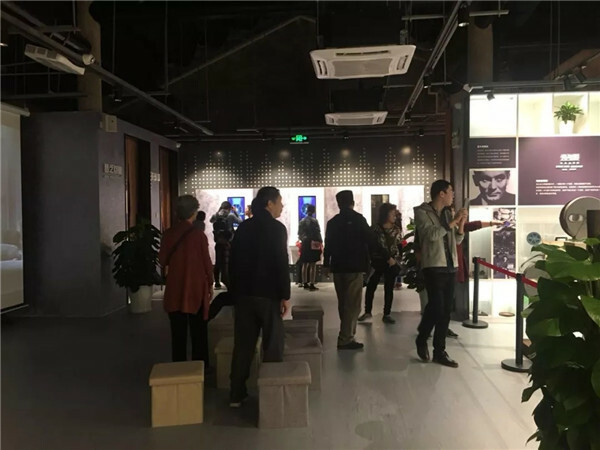 There were 8,000 Spring Festival arrivals at the newly opened Huitong Movie Exhibition Hall inside Tiaomei Ancestral Hall of Huitong Village. 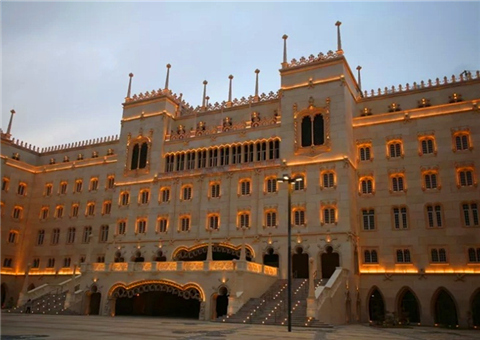 Its design features modern elements that harmonize with the building's historic architecture. Visitors learned about the development of the movie industry in the region and tried their talents by dubbing an actual movie soundtrack. The center was originally built in Mok Great Ancestral Hall of the Mok Family in Huitong Village in 2009 and has since been renovated. It is now technically equipped to better introduce celebrities from Huitong's leading families and the cultural highlights of Hsiang-shan (Xiangshan). Its more recent achievements are displayed as well. Nearly 5,000 visitors were attracted during the holiday. Other sites include the Exhibition Hall of Gu Yuan's Former Residence, and the Qi'ao Village, and Jishan Village history centers.